TOKYO - Japan’s Hitachi Ltd said on Thursday it has decided to freeze a 3 trillion yen ($28 billion) British nuclear power project and will consequently book a write down of 300 billion yen. The suspension comes as Hitachi’s Horizon Nuclear Power failed to find private investors for its plans to build a plant in Anglesey, Wales, which promised to provide about 6 percent of Britain’s electricity. “We’ve made the decision to freeze the project from the economic standpoint as a private company,” Hitachi said in a statement. Hitachi had called on the British government to boost financial support for the project to appease investor anxiety, but turmoil over the country’s impending exit from the European Union limited the government’s capacity to compile plans, people close to the matter previously said. Hitachi had banked on a group of Japanese investors and the British government each taking a one-third stake in the equity portion of the project, the people said. The project would be financed one-third by equity and rest by debt. The nuclear writedown wipes off the Horizon unit’s asset value, which stood at 296 billion yen as of September-end. Hitachi stopped short of scrapping the northern Wales project. The company will continue to discuss with the British government on nuclear power, it said. 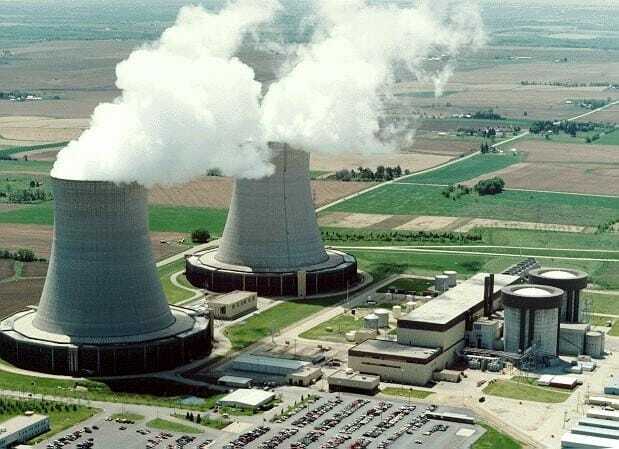 However, industry sources said hurdles to proceed with the project are high considering tighter safety regulations since a meltdown at Japan’s Fukushima nuclear power plant in 2011 drove up costs. Analysts and investors viewed the suspension as an effective withdrawal and saw the decision as a positive step that has removed uncertainties for the Japanese conglomerate. Hitachi bought Horizon in 2012 for 696 million pounds ($1.12 billion), fromE.ON and RWE as the German utilities decided to sell their joint venture following Germany’s nuclear exit after the Fukushima accident. Hitachi’s latest decision further dims Japan’s export prospects. Toshiba Corp last year scrapped its British NuGen project after its US reactor unit Westinghouse went bankrupt and it failed to sell NuGen to South Korea’s KEPCO. Mitsubishi Heavy Industries Ltd has effectively abandoned its Sinop nuclear project in Turkey, a person involved in the project previously told Reuters, as cost estimates had nearly doubled to around 5 trillion yen.